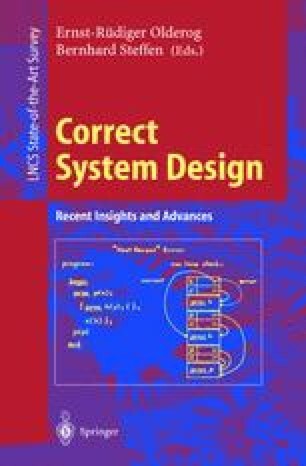 The design and implementation of a correct system can benefit from employing static techniques for ensuring that the dynamic behaviour satisfies the specification. Many programming languages incorporate types for ensuring that certain operations are only applied to data of the appropriate form. A natural extension of type checking techniques is to enrich the types with annotations and effects that further describe intensional aspects of the dynamic behaviour. We wish to thank Torben Amtoft for working with us for many years on type and effect systems; we would also like to thank the referees for their careful reading and helpful comments.